Thank you for this new game. sorry, the game does not work with the harmony cartridge. Awesome it's a great job. On the other hand if you could make a version with the character of Q* Bert color orange, it would be the icing on the cake. 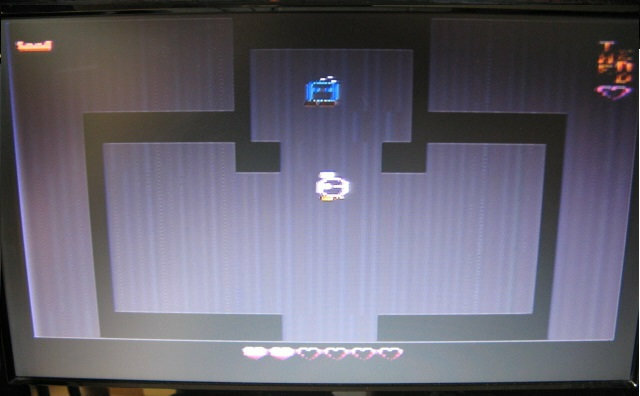 In Topic: Bit Quest II new homebrew!